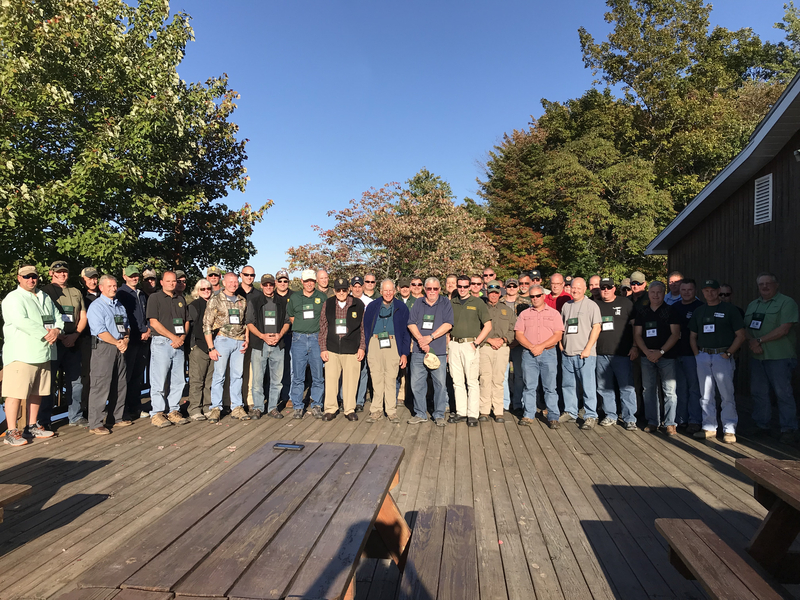 On October 1st through the 3rd, command staff from several northeast conservation agencies attended the 75th Northeast Chiefs meeting in Stroudsburg, PA. The Northeast Conservation Enforcement Officers Association was formed in August 1942 when a few of the Northeast states gathered in Harrisburg, PA to discuss issues effecting wildlife conservation law enforcement. Since then the meetings have provided an opportunity for command staff to network and discuss current issues in the field of conservation law enforcement.